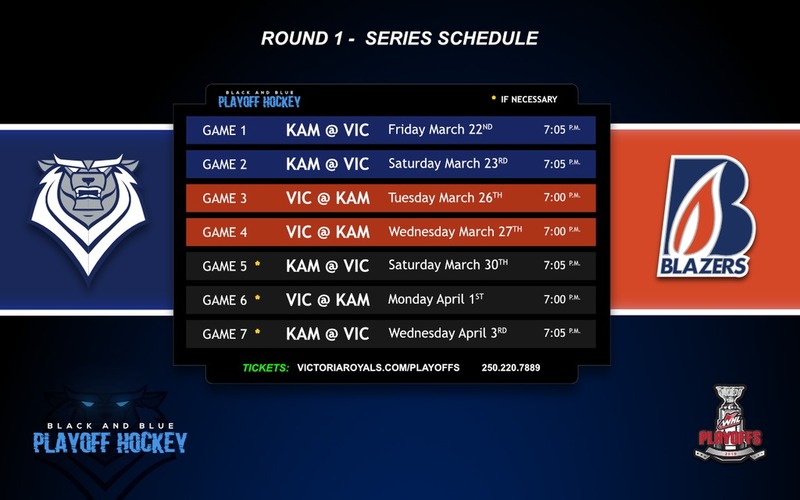 Victoria begins WHL playoffs at home versus Kamloops on March 22nd & 23rd. 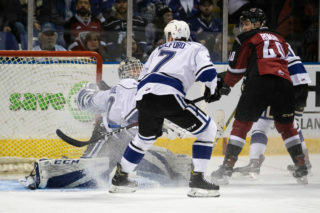 Victoria, BC – The Victoria Royals will meet their BC Division rival, the Kamloops Blazers, in the first round of the WHL Playoffs in a best-of-seven series that begins on Friday, March 22nd at the Save-On-Foods Memorial Centre in Victoria. 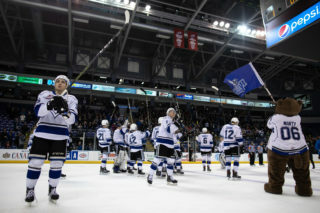 The Royals concluded the regular season in second place in the BC Division with 72 points (34-30-2-2) and will have home ice advantage in the series as a result. The Blazers, who finished the season with 64 points (28-32-6-2) secured the third seed in the BC Division. Victoria posted a 5-3-0-1 record versus Kamloops this season. 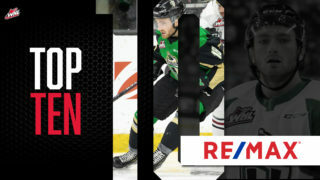 Single game tickets for the 2019 WHL Playoffs are on sale now at the Select Your Tickets box office located at Gate 1 of the Save-On-Foods Memorial Centre, over the phone by calling 250-220-7777 and online at www.selectyourtickets.com. Tickets for Royals’ playoff games start at $20.50 with discounts available for groups of eight or more. Game 1: Friday, March 22nd – Kamloops @ Victoria – 7:05 p.m.
Game 2: Saturday, March 23rd – Kamloops @ Victoria – 7:05 p.m.
Game 3: Tuesday, March 26th – Victoria @ Kamloops – 7:00 p.m.
Game 4: Wednesday, March 27th – Victoria @ Kamloops – 7:00 p.m.
Game 5: Saturday, March 30th – Kamloops @ Victoria – 7:05 p.m. (if necessary). Game 6: Monday, April 1st – Victoria @ Kamloops – 7:00 p.m. (if necessary). 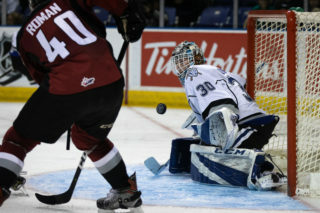 Game 7: Wednesday, April 3rd – Kamloops @ Victoria – 7:05 p.m. (if necessary). 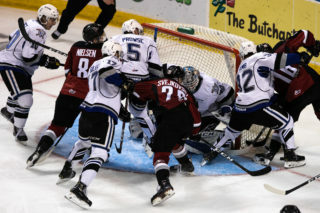 This series will mark the third time in the Royals’ eight-year history that these two teams have met in the WHL Playoffs. Royals’ 2019 Playoff Ticket Packages are also on sale now. 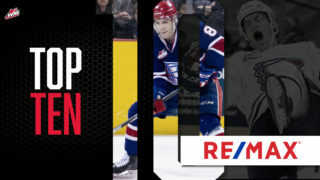 A $75 per-seat deposit not only locks in your favourite seat location at all home playoff games, it also provides a discount off standard ticket rates. For full details call the Royals’ Ticketing Office at 250-220-7889 or email them at tickets@victoriaroyals.com.